I love how they did the trees, everything looked so realistic, especially the uprooting. Asuka is really terrible at fights. Such a weak man! 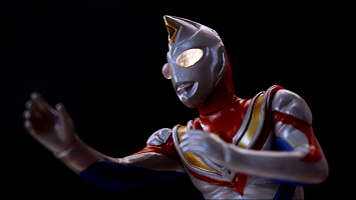 Re: Ultraman Dyna 28 released! I thought that ape kaijus look like a Beast Titan of AoT. Jesus christ this episode is kinda racist.